Health Care - Magna-Tech Electronic Co.
Nowadays AV technologies are helping healthcare industry to perform in a new hi-end level of standard. MTE focusing to provide an integrated turn-key solutions to patient care across the healthcare facilities. Our solutions are upgrading medical performance in every department via a connected network of display systems. We are providing best performance from the imaging exam, to the radiology reading room, to doctor consultations and treatment planning, to the surgical or interventional radiology suite to education at the patient bedside and telemedicine. Videoconferencing helping to arrange communication between doctors and patients when they are located in different places, as well as the exchange of medical information between professionals. 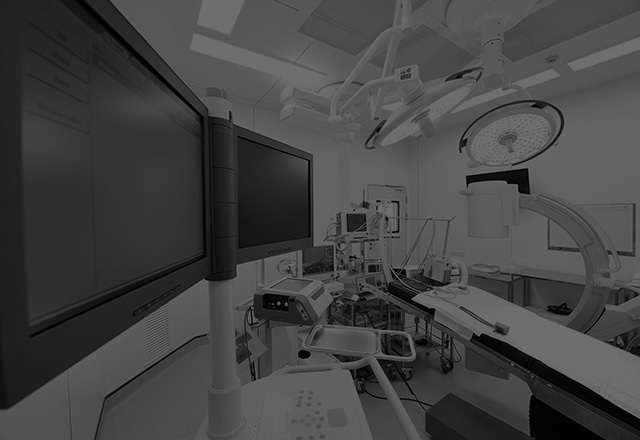 High-resolution and high-contrast monitors providing live broadcasting of surgeries.